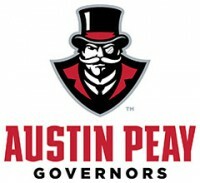 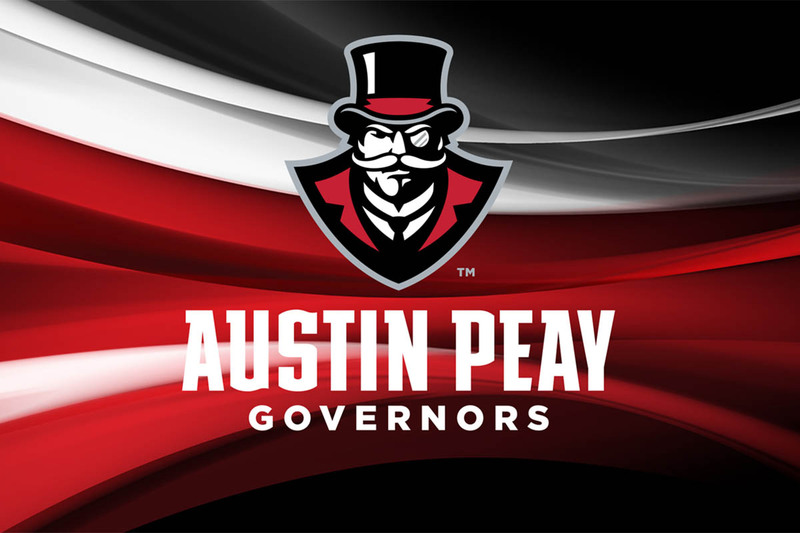 Houston TX | Clarksville Sports Network - Clarksville Tennessee's most trusted source for sports, including Austin Peay State University. 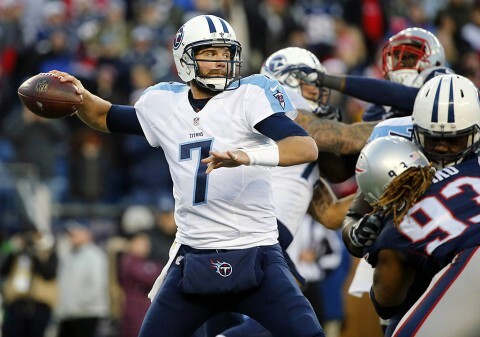 Nashville, TN – The Tennessee Titans (5-5) play their second consecutivedivisional road game this week, traveling to face the AFC South’s first-place Houston Texans (7-3) on Monday Night Football. Kickoff at NRG Stadium (capacity 71,795) is scheduled for 7:15pm CST on November 26th, 2018. 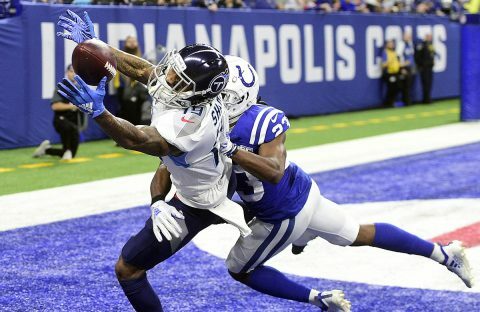 The Titans have won six of their last seven games on Monday Night Football, including a win in the only previous Monday night matchup with the Texans, a 20-17 final at Houston on November 23rd, 2009. Three weeks ago (November 5th), the Titans beat the Cowboys on Monday night in Dallas by a final score of 28-14. 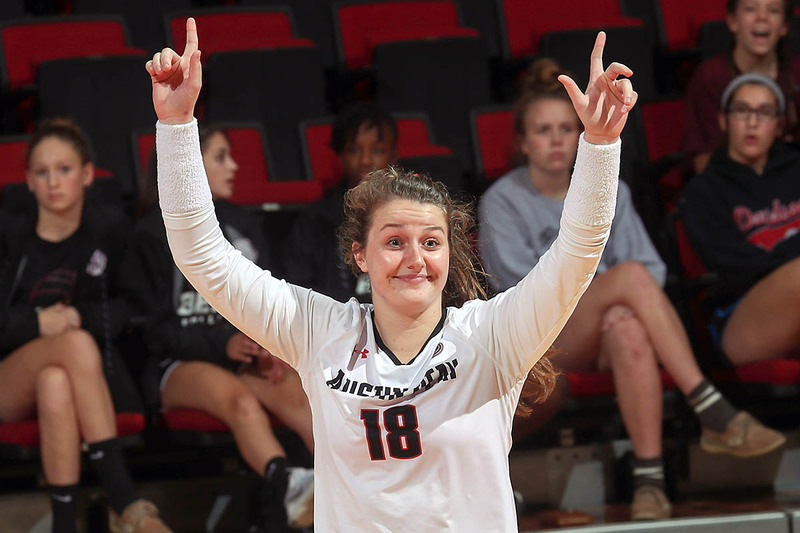 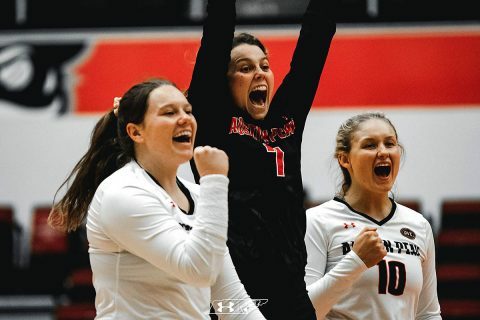 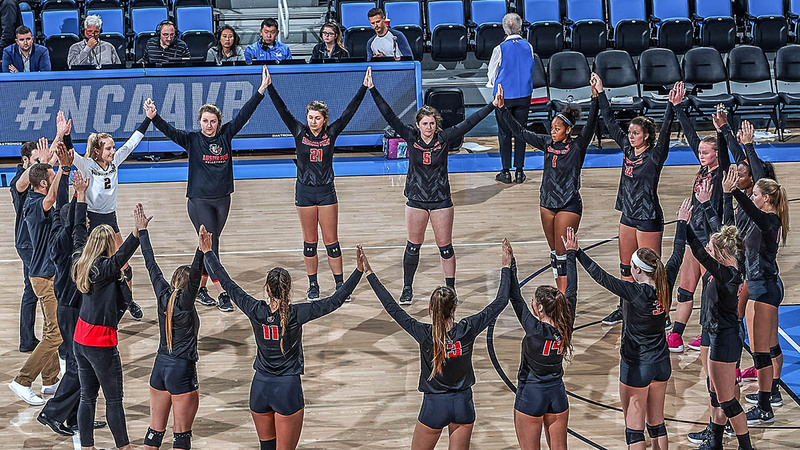 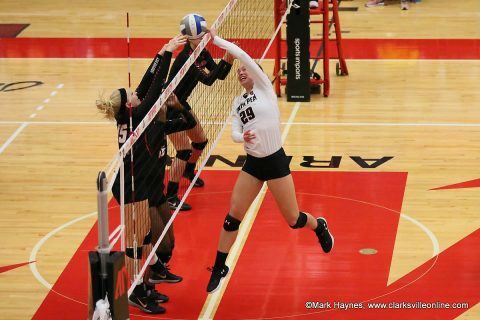 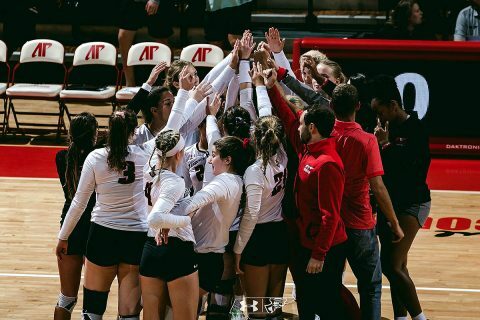 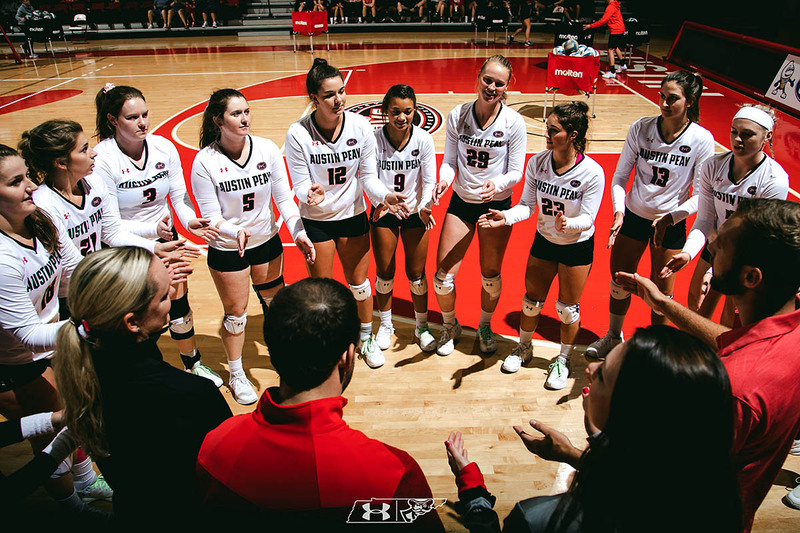 Houston, TX – Jenna Panning tied her career high with 14 kills but Austin Peay State University could not hold off a hot-hitting Rice squad in a four-set loss (17-25, 25-21, 14-25, 22-25) to close out its stay at the Rice adidas® Invitational, Saturday. 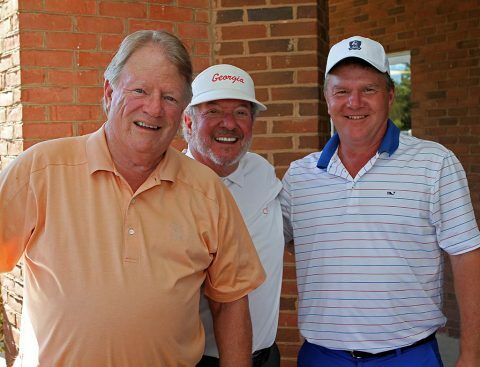 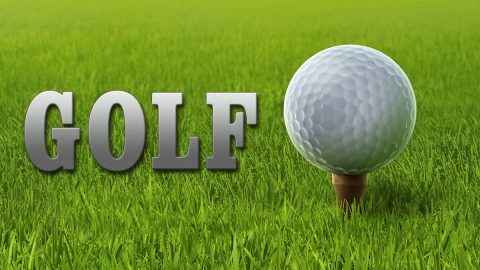 Clarksville, TN – Wayne Pace and Cecil Morgan have come together for the 17th year to play a little golf and to raise money for a couple of worthy causes. Morgan’s Tennessee team will be donating to S.A.F.E. 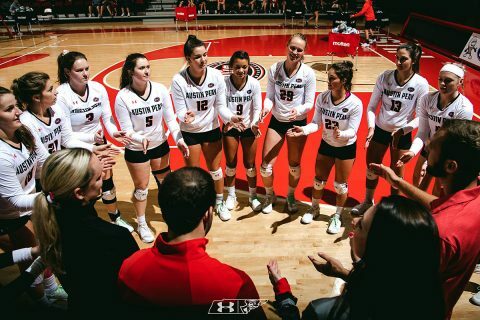 (Soldiers and Families Embraced), and Pace’s Georgia team will be donating to a charity that is helping with hurricane recovery in the Houston area. Cecil Morgan, Wayne Pace and John Hadley after round 1 of the 17th annual Jumper Cup.